Purchase online in India OB2535 PWM Power Switch at low cost from DNA Technology, Nashik. 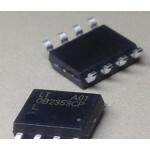 OB2535 is a high performance offline PWM Power switch for low power AC/DC charger and adapter applications. 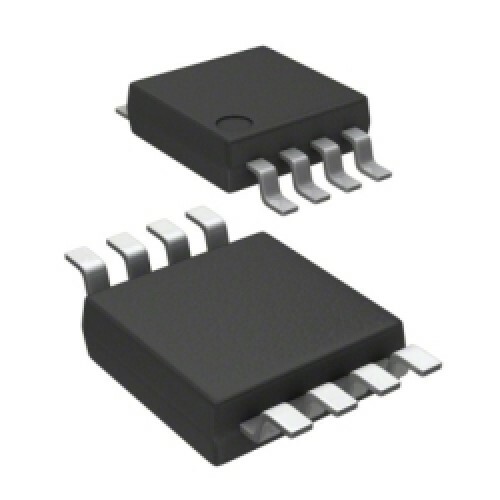 It can achieve ±5% precision constant voltage (CV) and high precision constant current (CC). 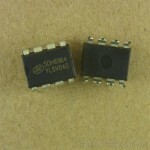 It operates in primary-side sensing and regulation. Consequently, opto-coupler and TL431 could be eliminated. Auxiliary Power for PC, TV etc. 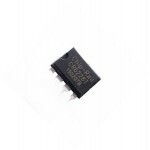 CR6228 DIP-8L PWM controllerCR622X combines a dedicated current mode PWM controller with a high volt..
SDH6964 PWM+PFM ControllerSDH6964 is current mode PWM+PFM controller with built-in high voltage MOSF..